The first cargo of crude oil for joint venture (JV) refinery project between state-run Saudi Aramco and Malaysian government-owned energy firm Petroliam Nasional Berhad (Petronas) will reach Malaysia by the end of September, according to trade sources and data by Thomson Reuters Oil Research. The very large crude carrier (VLCC) Navarin is transferring one million barrels of each Saudi Arab Medium crude and Iraqi Basra Light crude, according to the London-based news agency. Aramco-Petronas JV, Refinery and Petrochemical Integrated Development (RAPID), is a $27 billion complex located between the Malacca Strait and the South China Sea. The complex’s refinery capacity stands at 300,000 barrels per day (bpds), in addition to petrochemical units of 7.7 million tonnes a year. 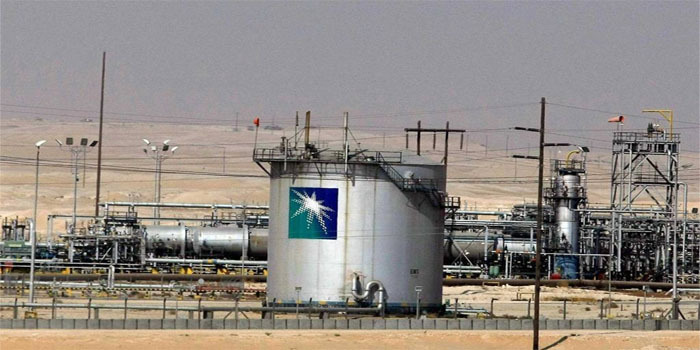 The Saudi and Malaysian oil firms evenly own the $27 billion complexm while refinery activities are scheduled to start in 2019, with petrochemical operations to follow six to 12 months later.